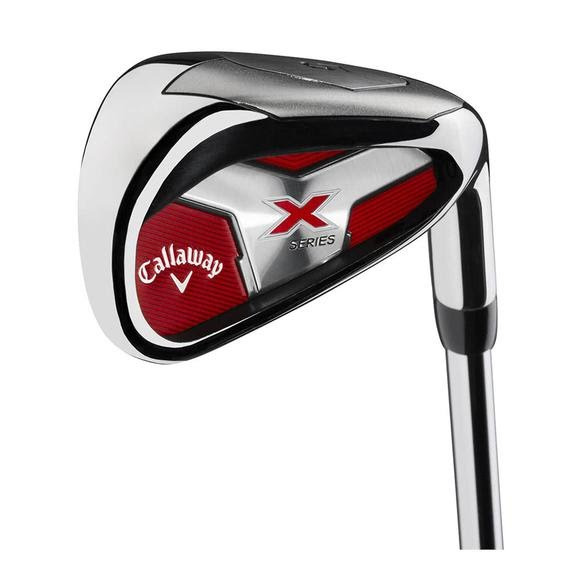 Callaway X Series Irons are forgiving and easy to hit. The oversized face provides for a larger sweetspot and more forgiveness on off-center hits. These irons are perfect for golfers looking for a great value in forgiveness and distance.